Joseph G. Michaletz | Discipline Advisors, Inc. I am extremely motivated to educate and help clients become better stewards of their wealth. I want to prepare future generations to view their inheritance as an opportunity to honor a legacy, rather than winning the lottery. Joe has 32 years of expertise in the financial service industry. He founded Discipline Advisors, Inc., an SEC registered investment advisory firm, in March of 2006, to manage his clients’ investments, using his unique process to maximize risk-adjusted returns. Because Joe is a strong believer in diversification, he has expanded the firm’s service offerings to include private equity and private real estate alternatives. 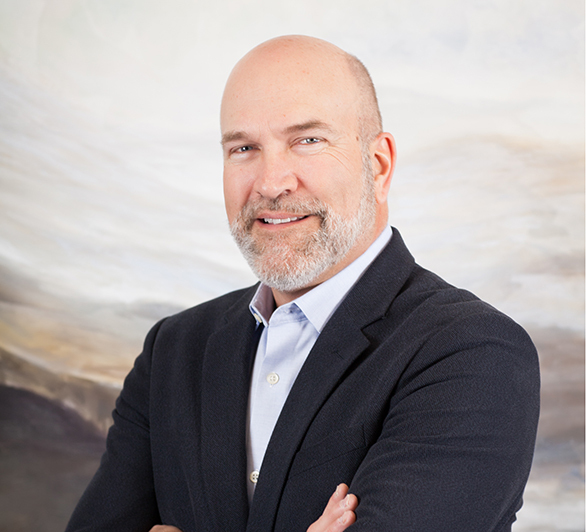 Along with advising clients and implementing investment strategies, Joe is involved with the investment committee and actively participates in the due diligence process, particularly with alternative investment products. As an entrepreneur by nature, Joe is passionate about advocating for his clients’ financial well-being. He is continuously seeking opportunities to add value to clients of DAI. Joe is a graduate of Minnesota State University, Mankato with a Bachelor of Science degree in Finance, graduating with honors, and currently holds Series 7, 63, 66 and 24 licenses. Joe was recently elected to the Board of Directors of the Alternative & Direct Investment Securities Association (ADISA). He also serves on the Board of Directors of First National Bank Minnesota and is a past board member of Leave a Legacy Mankato Area. Joe and his wife support many local charities including Mayo Clinic Health System Andreas Cancer Center, Mayo Clinic Health System Hospice Program and the Mankato Family YMCA. In his spare time, Joe enjoys hunting, fishing and hobbies that involve sports and the great outdoors. He is a private pilot which allows him to fly to client meetings across the United States.